I told her sure we could, and she heaved a mighty sigh of relief. I’ve noticed that the older girls can’t help but be drawn into the story if they pass through the room where Rilla and I are reading. 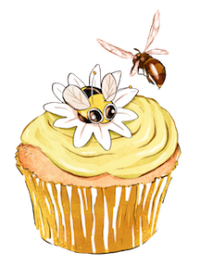 It’s a soft and gentle tale, rather quiet, with velvety-rich language. Oh, I just love Randall Jarrell. His mockingbird and chipmunk have such personality, and the introspective, yearning bat is a kindred spirit—really. He composes poems. He longs to be able to pour forth a magical, uplifting song like the mockingbird’s, but he can’t sing. He finds himself fitting observations into words and phrases, lyrical and perceptive lines of poetry. But oh, how he doubts himself. The mockingbird’s cool, clinical analysis—“It was clever of you to have that last line two feet short”—leaves him bewildered and longing for an audience who is moved by his words. When, after hearing the bat’s poem about an owl, the chipmunk shivers and vows to go underground before dark from now on, the little bat is deeply gratified: he knows his words have had an impact. All day long the mockingbird has owned the yard. I know that bat, too. The Bat-Poet is one of our favourite books here too. Randall Jarrell is just as awesome as a poet can be. 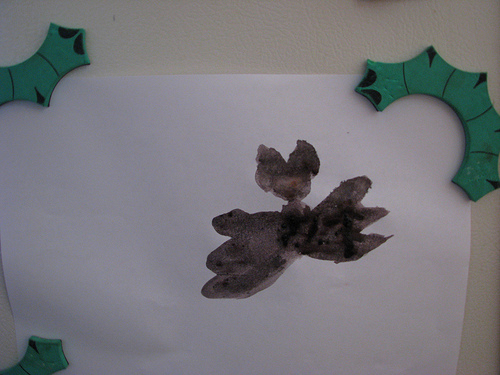 We read the Bat-Poet for the first time a few weeks ago. My kids and I particularly loved the bat’s poems. Whenever we read one, my son (he’s seven) asked me to reread it. 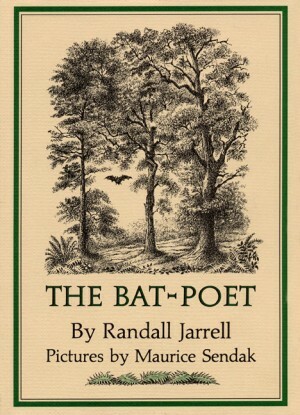 Since we read and enjoyed it so much, we checked out Randall Jarrell’s The Gingerbread Rabbit, which was a fun read (the Garth Williams illustrations are fabulous), but it couldn’t compare to the Bat-Poet. A truly beautiful book. Thanks again for the recommendation. You and Rulla make me want to read that book so much. What a gorgeous and lyrical sort of book! When I was a kid, I couldn’t express how those kinds of books made me feel – the closest I could get was “sleepy. But in a good way.” Truly, that still stands. The language lulls.